CareSTL Health is a Federally Qualified Health Centers (FQHCs or a Community Health Center -CHC). We are a community based healthcare system that provides medical care to underserved, underinsured, and uninsured populations. As a federally qualified health center we receive funding from the Health Resources and Services Administration (HRSA), which is a part of the federal government. Under HRSA, CareSTL Health is mandated to provide comprehensive and social services, complete annual reporting requirements known as the Uniform Data System (UDS) and have a board of directors with the majority being patients themselves. The history of CareSTL Health is as rich as it is complex. It all began in 1968 with a board of directors. The organization was officially chartered in 1969. CareSTL Health proudly honors the Chief Executive Directors who worked tirelessly to make CareSTL Health the comprehensive primary care provider it is today. The board members are listed on the articles of incorporation and included notably individuals such as William Danforth and Ina Boon. 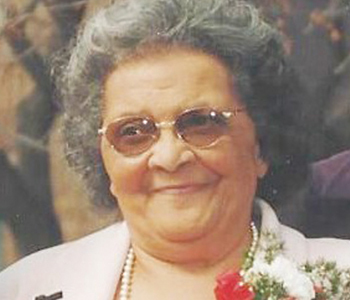 Boon’s name was synonymous with racial justice and she worked as the Regional leader of the National Association for the Advancement of Colored People (NAACP). Ina Boon served on the board until her passing in 2017. 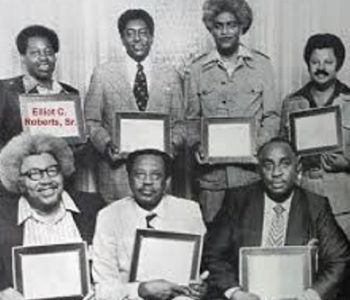 The founding board is responsible for hiring Morris Henderson in 1968. 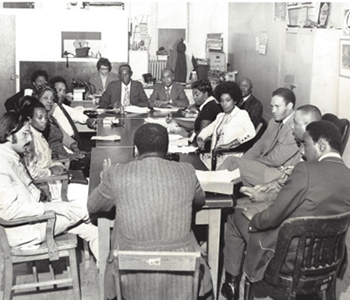 The organization was chartered in 1969 as St. Louis Comprehensive Neighborhood Center, a workforce training center. Morris Henderson was the first Chief Executive Director. 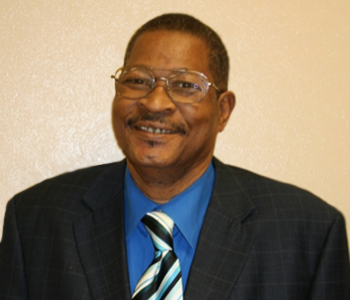 He was dedicated to the organization and worked to establish training and social service programs for residents in the neighborhood. He is responsible for having the center establish the first methadone clinic, Women, Infants and Children Food Nutrition Service (W.I.C.) services on site and opening a satellite center at Prince Hall on Newstead and Pope. He was a prominent civil rights leader in St. Louis. Henderson served as President of the St. Louis County Chapter NAACP from 1955-1959 and again from 1963-1964. Under his leadership, the NAACP led the desegregation fight in St. Louis County against schools, eating facilities and other Jim Crow practices. Membership increased dramatically during his tenure. 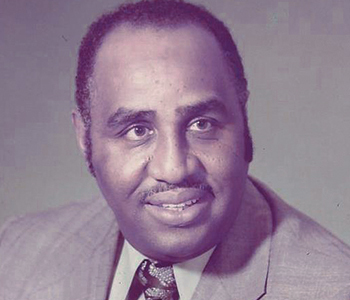 Henderson was an active member of many organizations including the YMCA, St. Louis District Council –Boy Scouts of America, Congress of Racial Equality (CORE), the Urban League, the advisory committee of the Junior College District, and the Board of Directors of the Ferrier-Harris Home of the Aged to name a few. Henderson was also a member of Alpha Phi Alpha Fraternity Inc. He worked tirelessly and suffered a heart attack on the job and died. Details about the life and work of Morris Henderson can be found at the State Historical Society of Missouri. 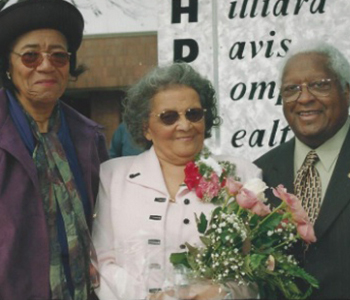 Myrtle Hilliard Davis, who was also known as “Ms. Dee” would take over the organization as CEO following the death of Morris Henderson. Davis had been with the organization since the beginning when it was chartered in 1969. She worked as the right hand of the CEO Morris Henderson as Deputy Director. Davis knew the inner workings of the organization and her background was in healthcare. She was a 1955 graduate of Homer G. Phillips Nursing School. Davis would be the CEO to shift the focus of the organization to healthcare. A grant was written and awarded to the center to provide nurse training and funding as a federally qualified health center from the 330-HRSA grant. Davis’ hard work and tenacity didn’t go unnoticed. In 2001 the organization’s name changed to honor her as a legacy CEO. 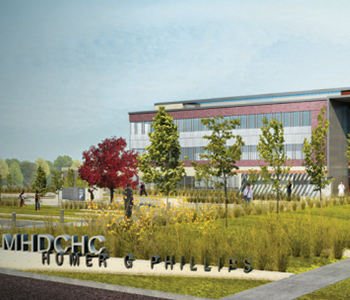 St. Louis Comprehensive Neighborhood would become Myrtle Hilliard Davis Comprehensive Health Centers. Davis also received numerous awards and honors including meeting President Gerald Ford and later with First Lady Barbara Bush. She was a member of the Links, Inc., Top Ladies of Distinction and the NAACP. She also sat on numerous boards including the Urban League. Deborah Cooper succeeded Ms. Dee for a brief period of time. Cooper is not widely known as she served as CEO for a little shy of a year. She is the shortest serving CEO to date. Archie Griffin served as CEO of the organization for 11 years. He worked for many years as the Chief Financial Officer before being named Chief Executive Officer. He is credited for upgrading the organization’s technology. Griffin understood the importance of combining technology and healthcare. He can be credited with starting the first Electronic Health Records or (EHR). Under Griffin, patient access points were added at Prince Hall, Riverview (Florence Hill) and Whittier (Homer G. Phillips). Additionally, Griffin was responsible for raising the capital for a brand new state of the art facility on Dr. Martin Luther King Drive. A savvy businessman Griffin received the building on Whittier from the City as well as the Riverview location. Both locations have a historical connection. The Whittier site was previously home to St. Louis’ premier black hospital, Homer G. Phillips. Homer G. Phillips trained the largest number of black doctors and nurses in the world for many decades beginning in 1937. Patients know the Riverview site as Florence Hill. Griffin was also instrumental is obtaining this site from local officials. Florence Hill was the name of a nurse who was employed by the City of St. Louis. Angela Clabon currently serves as CEO. Clabon has dedicated her entire career to serving at a Community Health Center or FQHC movement. 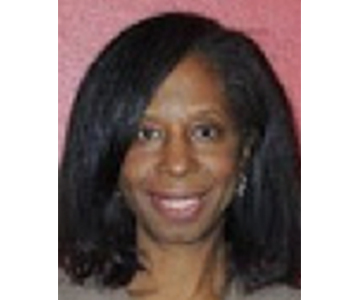 She was hired as Chief Financial Officer (CFO) of then MHDCHC. Clabon was appointed CEO four years ago. 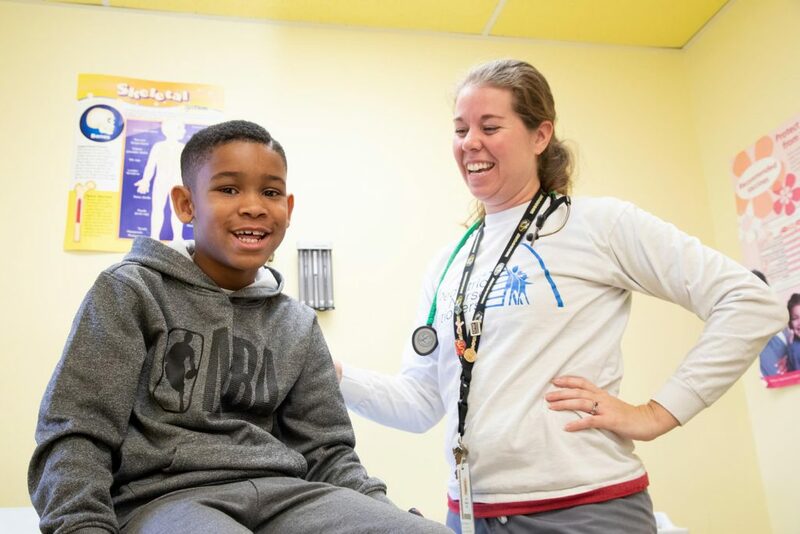 In a short period of time she has dramatically increased/improved patient access points with 4 locations and 4 school based clinics in Jennings, Hazelwood, Riverview Gardens and Ritenour districts. Under her guidance there have been renovations and expansion. 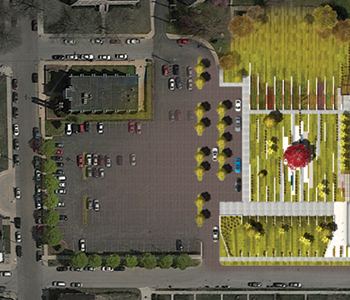 A grant was awarded to renovate the original site on Martin Luther King, medical services have expanded to include Behavioral Health and Chiropractic services; new facilities for all locations are in the works; an organizational name change to CareSTL Health occurred and a charitable foundation has been created to help sustain the future of the organization. Clabon has accomplished a great deal in a short period of time and still has many other projects and plans on the table. 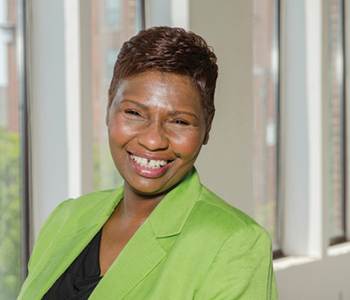 Her goal is to solidify CareSTL Health as the number one provider in St. Louis.